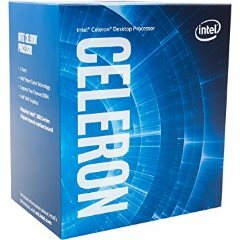 INTEL CPU CELERON G4900, 2C/2T, 3.10GHz, CACHE 2MB, SOCKET LGA1151 8th GEN, GPU, BOX, 3YW. 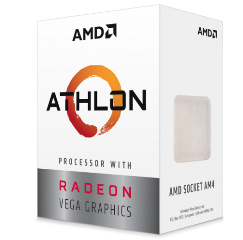 AMD CPU ATHLON 200GE, 2-CORE, 3.2GHz, CACHE 4MB L3, SOCKET AM4, RADEON VEGA 3 PROCESSOR GRAPHICS, BOX, 3YW. 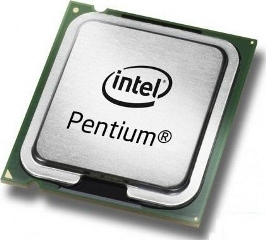 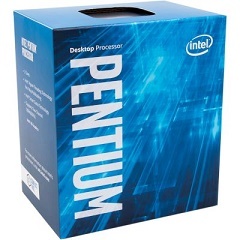 INTEL CPU PENTIUM G4560, 2C/4T, 3.50GHz, CACHE 3MB, SOCKET LGA 1151, GPU, BOX, 3YW. 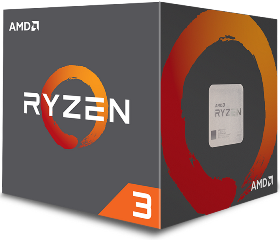 AMD CPU RYZEN 3 1200, 4C/4T, 3.1-3.4GHz, CACHE 2MB L2+8MB L3, SOCKET AM4, BOX, 3YW. 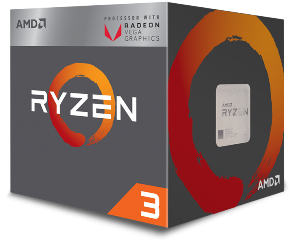 AMD CPU RYZEN 3 2200G, 4C/4T, 3.5-3.7GHz, CACHE 2MB L2+4MB L3, SOCKET AM4, RADEON VEGA 8 PROCESSOR GRAPHICS, BOX, 3YW. 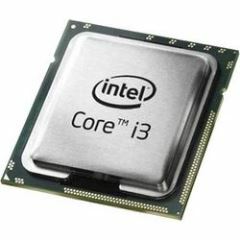 INTEL CPU CORE i3 8100 TRAY, 4C/4T, 3.60GHz, CACHE 6MB, SOCKET LGA1151 8th GEN, GPU, NO FAN, 1YW. 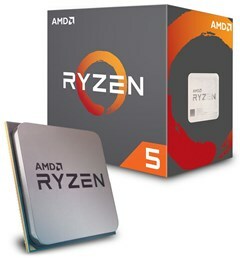 AMD CPU RYZEN 5 1400, 4C/8T, 3.2-3.4GHz, CACHE 2MB L2+8MB L3, SOCKET AM4, BOX, 3YW. 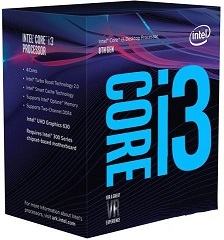 INTEL CPU CORE i3 8100 BOX, 4C/4T, 3.60GHz, CACHE 6MB, SOCKET LGA1151 8th GEN, GPU, 3YW. 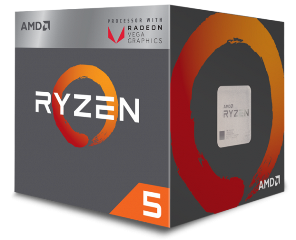 AMD CPU RYZEN 5 2400G, 4C/8T, 3.6-3.9GHz, CACHE 2MB L2+4MB L3, SOCKET AM4, RADEON VEGA 11 PROCESSOR GRAPHICS, BOX, 3YW. 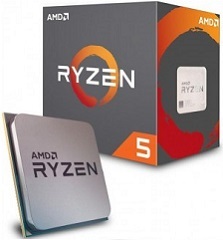 AMD CPU RYZEN 5 1600, 6C/12T, 3.2-3.6GHz, CACHE 3MB L2+16MB L3, SOCKET AM4, BOX, 3YW. 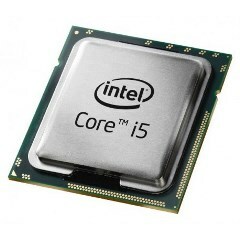 INTEL CPU CORE i5 8400 TRAY, 6C/6T, 2.80GHz, CACHE 9MB, SOCKET LGA1151 8th GEN, GPU, NO FAN, 1YW. 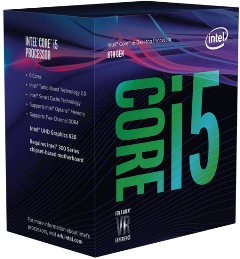 INTEL CPU CORE i5 8400 BOX, 6C/6T, 2.80GHz, CACHE 9MB, SOCKET LGA1151 8th GEN, GPU, 3YW. AMD CPU RYZEN 5 2600X, 6C/12T, 3.6-4.2GHz, CACHE 3MB L2+16MB L3, SOCKET AM4, BOX, 3YW. 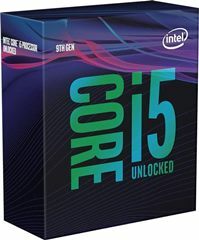 INTEL CPU CORE i5 9600K, 6C/6T, 3.70GHz, CACHE 9MB, SOCKET LGA1151 9th GEN, GPU, BOX, 3YW. 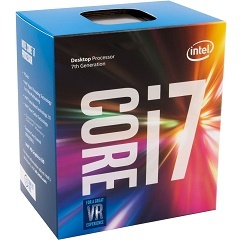 INTEL CPU CORE i7 7700, 4C/8T, 3.60GHz, CACHE 8MB, SOCKET LGA1151 7th GEN, GPU, BOX, 3YW. 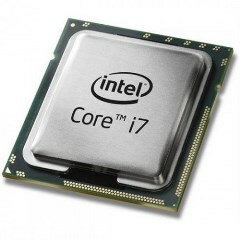 INTEL CPU CORE i7 8700 TRAY, 6C/12T, 3.20GHz, CACHE 12MB, SOCKET LGA1151 8th GEN, GPU, NO FAN, 1YW. 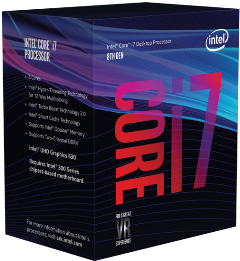 INTEL CPU CORE i7 8700 BOX, 6C/12T, 3.20GHz, CACHE 12MB, SOCKET LGA1151 8th GEN, GPU, 3YW. 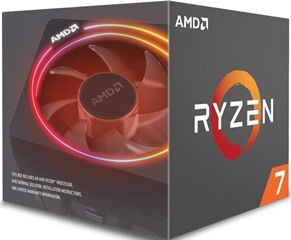 AMD CPU RYZEN 7 2700X, 8C/16T, 3.7-4.3GHz, CACHE 4MB L2+16MB L3, SOCKET AM4, BOX, 3YW. 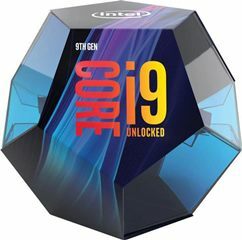 INTEL CPU CORE i9 9900K, 8C/16T, 3.60GHz, CACHE 16MB, SOCKET LGA1151 9th GEN, GPU, BOX, 3YW.